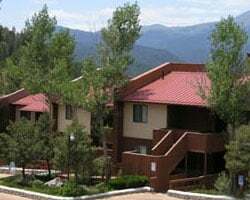 Situated atop Camelot Mountain, *Crown Point Condominiums Ruidoso* overlooks a scenic mountain panorama! 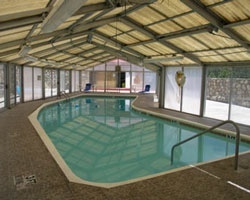 On-site, you can enjoy the indoor pool, exercise and video games room, tennis court, hot tub, and racquetball court. A short drive away is summer horse racing, hiking, biking, horseback riding, fishing, and golf courses. In winter, Ski Apache is located about 23 miles away and boasts a top elevation of 11,400 feet and a vertical drop of 1,700 feet. Enjoy casino gambling at three local casinos. Fine art galleries, specialty boutiques and antique stores are in the village of Ruidoso. To discover more, visit www.vriresorts.com. With RCI membership, week exchanges for 53,000 RCI points! Buyer may receive a title fee credit, inquire for details! Beat the heat at 7000 feet! Championship quarter horse racing. Lake side casino. Great for outdoor lovers!!! 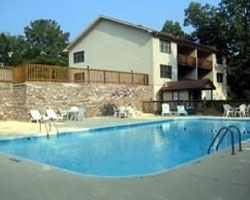 Enjoy scenic views in every direction at this lovely resort situated atop Camelot Mountain! Buyer may receive a title fee credit, inquire for details! Scenic resort with so much to offer! Prime location for romantic getaways! Week 14! Inquire for details! With RCI membership, week exchanges for 46,000 RCI points! Buyer may receive a title fee credit, inquire for details! Peaceful mountain top retreat in New Mexico! Week 14! Could be exchange for 47K Annual Points with RCI Membership. January week in stunning New Mexico! Great option for families! Enjoy week 48 in New Mexico each year! Buyer May Receive A Title Fee Credit, Inquire For Details! Lake & water lovers' paradise! Yearly usage in popular June week! Make your offer today! Exceptional resort with an endless amount of activities for all seasons! New Mexico's mountain top retreat! Inquire now! With a RCI membership, week trades for 119,000 RCI points for global exchange! Buyer may receive a title fee credit, inquire for details! New Mexico's mountain top retreat! Beautiful mountain views! Annual week 26! Buyer may receive a title fee credit, inquire for details! All offers will be considered! Breathtaking scenic mountain view! RTU in perpetuity! Buyer may receive a title fee credit! Amazing mountain views in beautiful New Mexico! Reasonable Offers considered. Buyer may receive a title fee credit, inquire for details! Resort perfect for outdoors lovers! Enjoy the breathtaking scenery of Camelot Mountain! Buyer may receive a title fee credit, inquire for details! Beautiful resort located in New Mexico with lots to offer! Perfect vacations for outdoors enthusiasts! Make an offer today! Enjoy many outdoor activities in the area! Annual week 46 usage! Buyer may receive a title fee credit, inquire for details! Prime location for romantic getaways to New Mexico! Lots to see & do! Buyer may receive a title fee credit, inquire for details! Beautiful scenic resort with so much to offer! Stay each year in week 15! Buyer may receive a title fee credit, inquire for details! 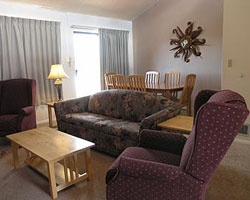 Enjoy annual usage in week 22 to relax at this mountain retreat! So many great onsite activities for all ages! Make an offer today! Motivated Seller! Willing to consider all reasonable offers. Enjoy breathtaking mountain views! See Ad# 2341293 for additional week for sale!! This South Western Resort has all the comforts of home. Onsite Activities .Close to Casino. 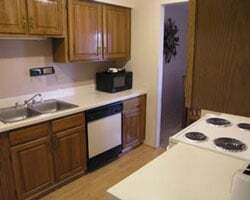 See Ad# 2341292 for additional week for sale by owner! !